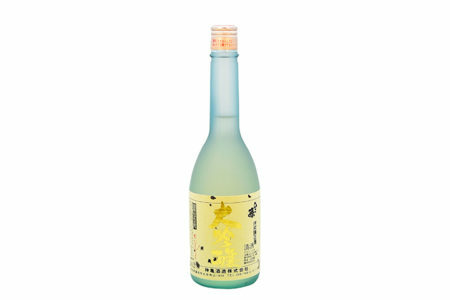 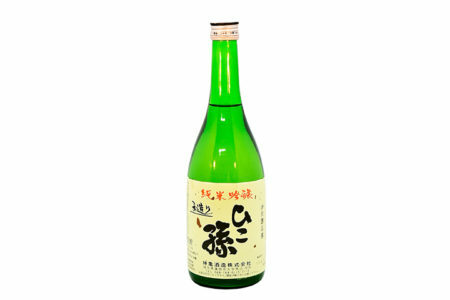 The Sake made by Shinkame is a Junmaishu brewed with brewing just suitable rice made with painstaking care,malted rice and water. 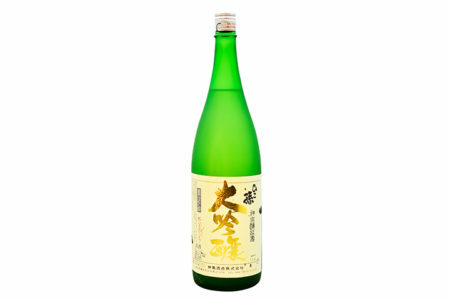 The Junmaishu brewed to spent much time and effort carefully, there is dynamism to mature to a richer taste in the course of time. 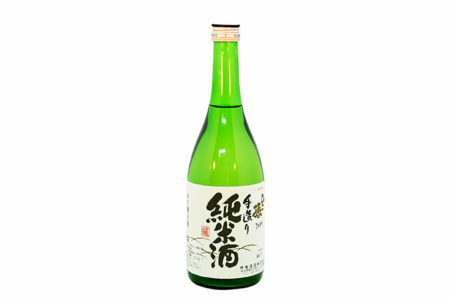 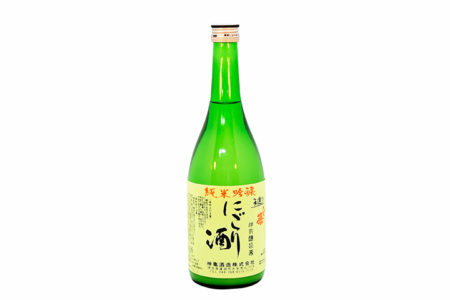 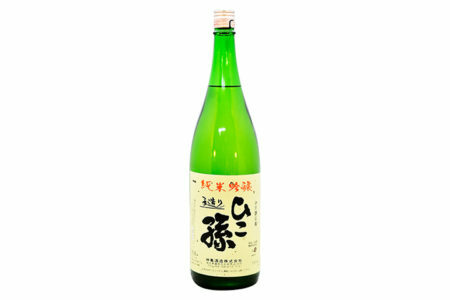 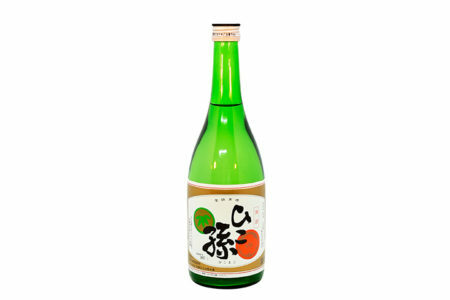 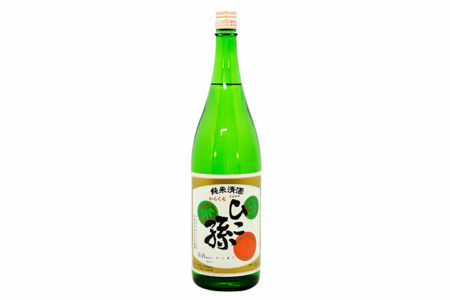 The Sake called Shinshu made in the winter of that year is fresh and refreshing young taste in the spring. It will be over autumn and fall, will mature as the season passes and will increase the width and thickness to the taste. 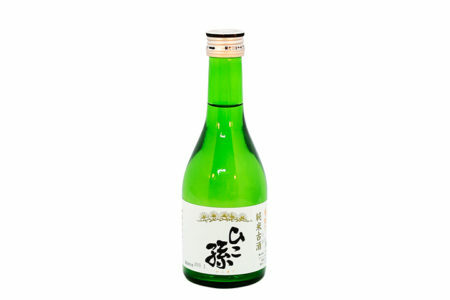 And as it turns round, it turns into precise and tasty Sake.